We are recapping the best stays of the week, beginning with a spa special at Camelback Inn. If you’re itching for a little summer R&R without abandoning your daily schedule before the weather heats up, soothe your sore muscles and relax in the confines of our Valley’s own Spa at Camelback Inn. Conveniently set in one of the Valley’s most luxurious resorts at the foot of the massive Camelback Mountain, the uniquely Southwestern 32,000 sq. ft. award-winning spa offers 32 treatment rooms, a state-of-the-art fitness center, heated outdoor lap pool, and breathtaking views of the nearby scenery. And because the best things in life come in pairs, the spa is pairing two refreshing 30-minute treatments designed to awaken the senses and cool you down this month. The first treatment is an infused Papaya Mango Tango treatment, which first quenches the skin with an aloe wrap and then seals in the moisture with Papaya Mango oil, delivering essential antioxidants. 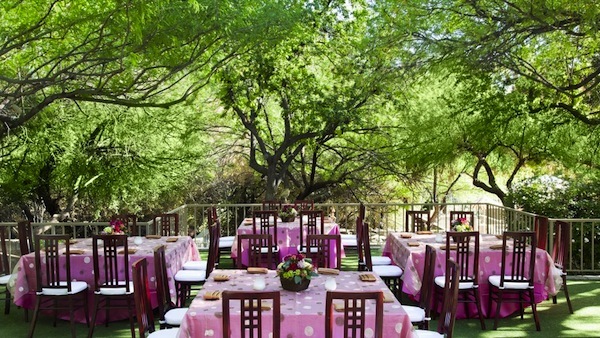 Next, enjoy a decadent fare this summer at the Loews Ventana Canyon Resort in Tucson. the resort welcoming their chefs this summer for a special series of educational cooking experiences featuring unique ingredients from their desert. Each class will include an interactive educational experience and a hands-on culinary experience with our chefs in their kitchen! Beginning this month and on specified days through August, guests can indulge in a 2-3 hour class completely focused on the culinary arts that make the dining options at Loews Ventana Canyon so exquisite. Guest Speaker from Tohono O’odham Community Action (TOCA) will give a tutorial on our saguaros and their fruit. Guest will create a Saguaro syrup w/TOCA and learn more about saguaro seed uses with Executive Chef Ken Harvey. Jetset to Croatia for a not one, but two exquisite stays. 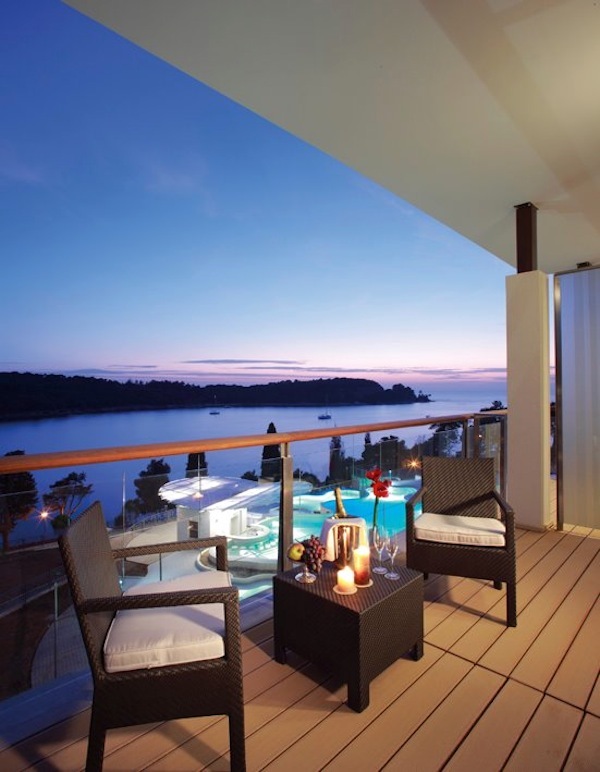 Hotel Lone is a chic, five star hotel situated in the coastal area of Rovinj, featuring 236 rooms and 12 suites with panoramas near the sea, surrounded by the centuries-old Zlatni Rt Park Forest and walking distance to the town center. Hotel Monte Mulini is located in a tranquil bay near the picturesque old town of Rovinj. 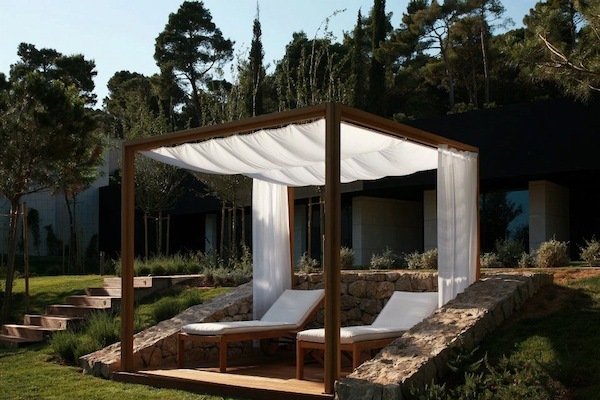 Monte Mulini is renowned as one of Croatia’s most elegant and refined properties, with a dramatic, contemporary building set in the hillside of the Golden Cape and is surrounded by the centuries-old Zlatni Rt Park Forest. 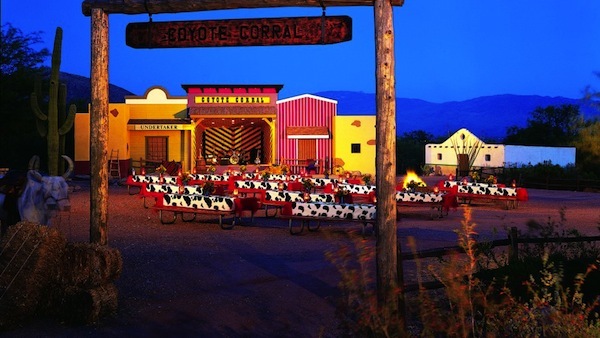 And finally, with Mother’s Day around the corner, we wanted to give you and your family a couple options around the valley to celebrate the leading lady in your life, which you can see here. 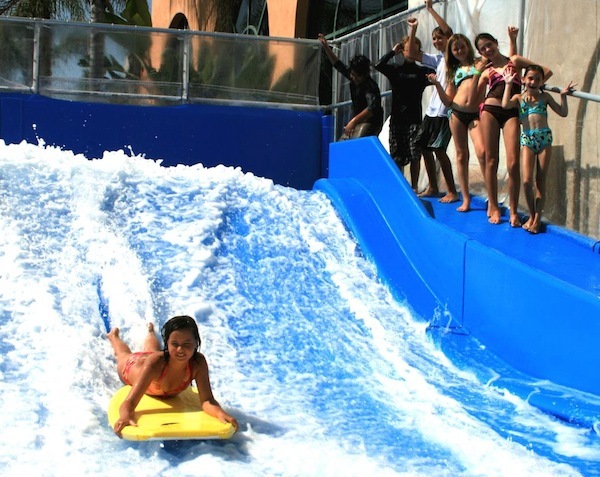 Follow us on Twitter for up-to-date news and specials.